Elan lawn in collaboration with Hussain Mills Limited set up their exhibition for their alluring Lawn collection in Ramada Multan. 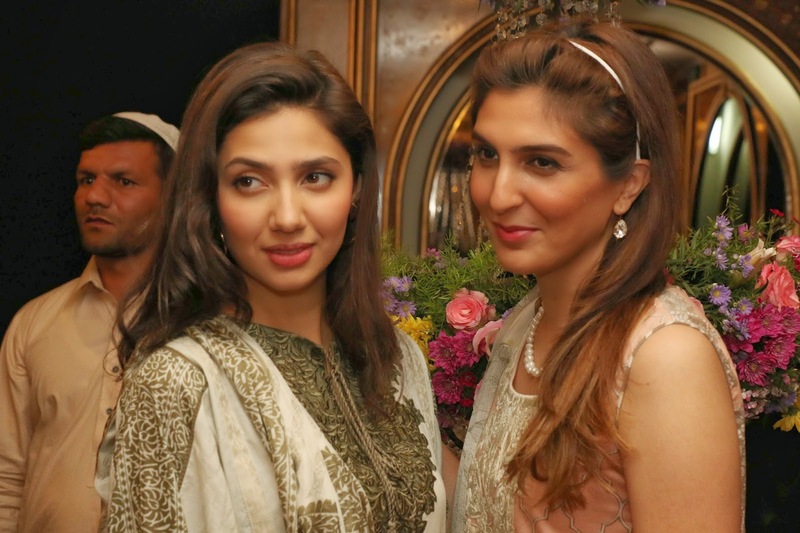 The exhibition comprised of Hussain Mills Representatives, Brand Ambassador Mahira Khan & Designer Khadija Shah. This year around, Elan Lawn S/S 2014 offered a variety of panels and borders which can be put together according to consumer’s individual aesthetic sense. Élan also remains true to its signature style by providing embroidered and printed satin panels with its diaphanous fabrics. With Pakistan’s illustrious actress Mahira Khan as the face of Élan, the collection promises to be effortlessly stylish and wearable for a hot summer’s day. 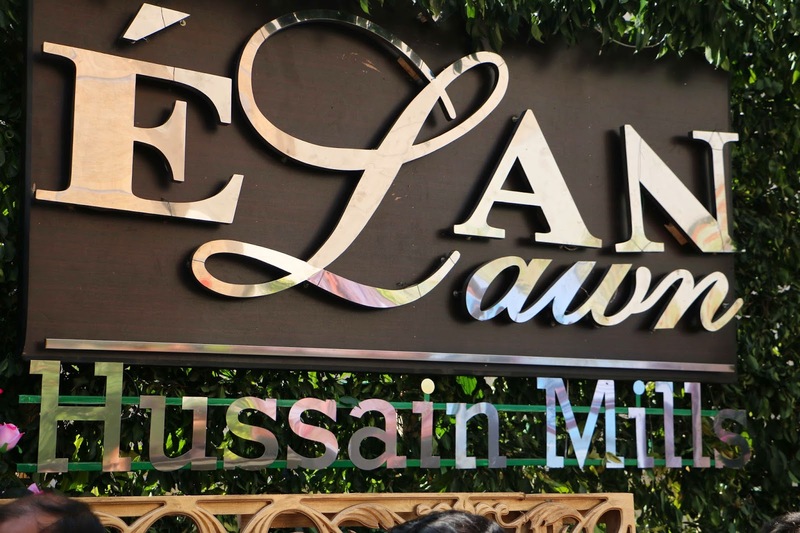 Following the success of Elan’s collaboration with Pakistan’s premier textile house, Hussain Mills Textile in 2012 and 2013, Élan is all set to launch their Spring/Summer ‘14 collection to various retailers across Pakistan, India, UAE, UK and Saudia Arabia. 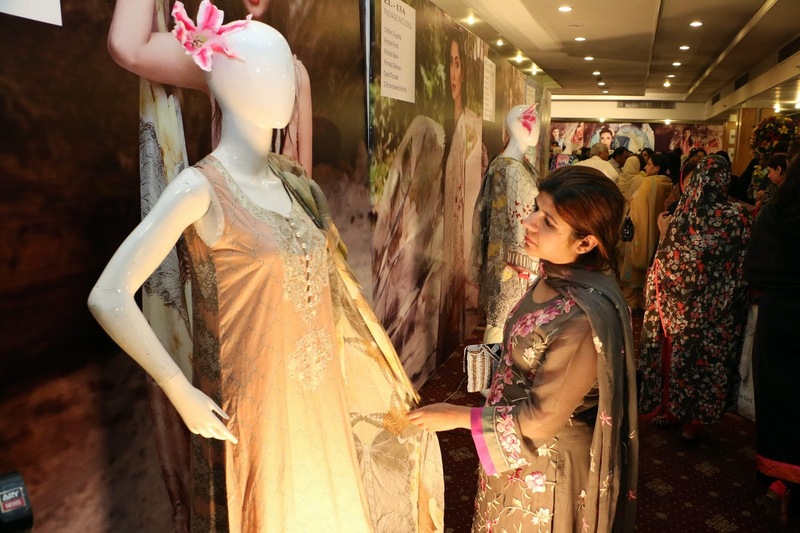 The Hussain Group is one of Pakistan’s leading textile enterprises, with more than 25 years of expertise in yarn development, spinning, weaving and designer wear. They market countries such as Europe, United States, Hong Kong, Korea, China and Taiwan. They have been awarded the Uster Certificate, certifying them to use Usterized trademark of Uster Technologies A. G, Switzerland. Hussain Mills Ltd is the 5th textile mill in Pakistan with the right to use this prominent trademark. Khadija Shah’s sartorial creed comes from a fine blend of local and international influences with an underlying theme mood-altering power of colors and psychedelic patterns. Élan Lawn S/S 2014 encapsulates unequivocally chic collection which will appeal a wider market of lawn consumers. The simple kurta, trouser and dupattas have been conjured up into fabulous creations using floral, geometric, oriental, Turkic and Indian motifs. The PR of the event was handled by Catalyst PR & Marketing.